For those of you on Twitter, we've got two options for you this year. As always, @GottaDEAL is our year-round account. We'll post great online deals along with important Black Friday updates. 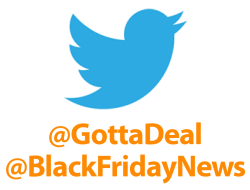 You can also follow @BlackFridayNews which is an automated account that will post all Black Friday site updates and all new message board threads. 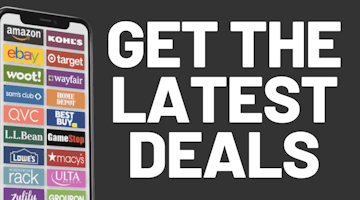 All Black Friday news, all the time.